Thanksgiving is the best holiday of the year. That’s right, the best. Why? Because it’s all about one thing…turkey. Okay, maybe it’s about giving thanks and being grateful for what you have. And maybe it’s about spending time with family and friends. But honestly, what we really care about is the turkey. But how are you going to cook it? You could go the traditional route and roast it. Or you could try the deep fried approach. But if you want to save room in your oven, and avoid a deep fried disaster, why not give smoking a try? But how long to smoke a turkey? Well, it depends on a lot of factors. 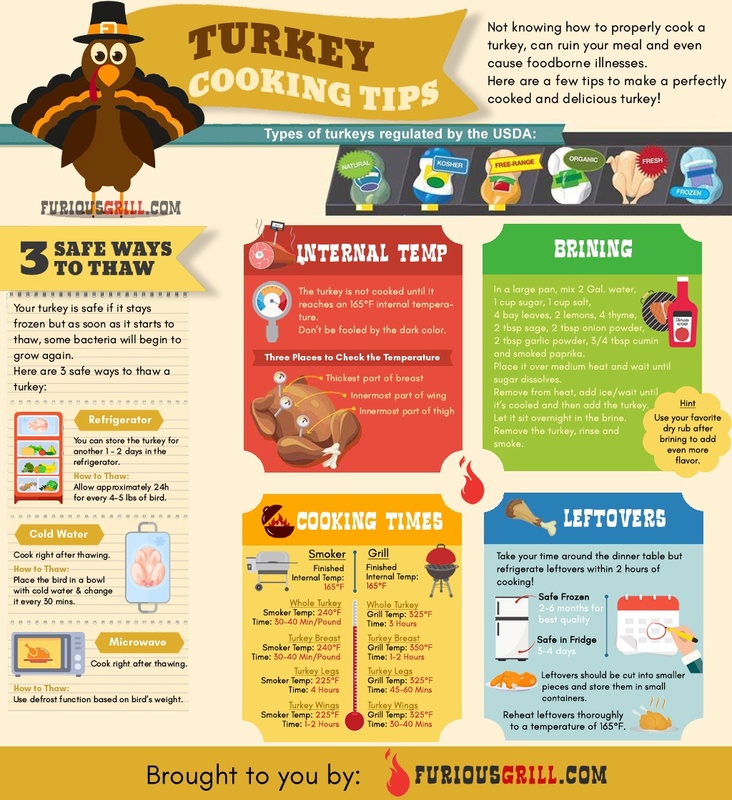 I am going to show you detailed smoking times and temperatures for whole turkey and specific parts.